The N.C. Chronicles. : Another feminist site who say,"it's all men's fault"
Another feminist site who say,"it's all men's fault"
Act like a mangina the way those winnies do in the video below on the man up site and you'll get a dirty look from a "normal" woman. Here is a site that take the "man up" saying in order to make more manginas in the world, as if there are not enough...and who do they "use", a boy of course. 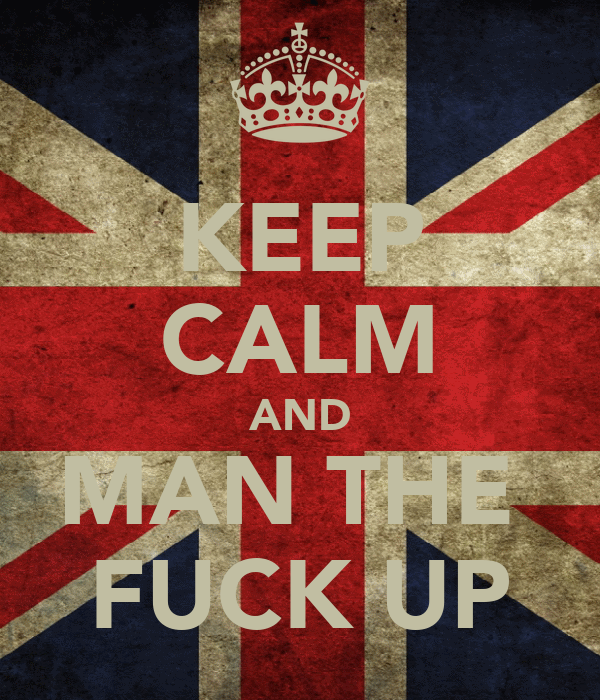 We'll always man up alright, just not for you. The cop must man up to protect the people from criminal activity. The soldier must man up to protect his nation full of women and children against another aggressive nation. A working man must man up in order to give his wife and children a safe and secure home. Thanks to men who "man up" they can spew out their hatred? Men do not abuse their women...Individuals do...males and females.. The "all men bad" thing is over with. I know feminists want to be men, but hell, they should "woman up". 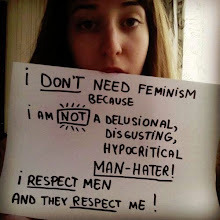 So, let me see if I can get this right.......I should listen to man hating old hags on how to man up???????Really????? ?